[Hong Kong] Before I depart from Hong Kong, and if I have a space, I will make a point to leave with some Tasty Congee & Noodle 正斗粥麵專家 in my belly. Compared to the other wanton noodles shops in Hong Kong, Tasty Congee & Noodle may seem to be higher priced, higher end, and thus giving the impression that it is just not as delicious. And most of Hong Kong’s famous noodle shops are small solo crowded outlets. Founded in 1996, it is also considered relatively new. After all, how many times you can get good food at the airports? 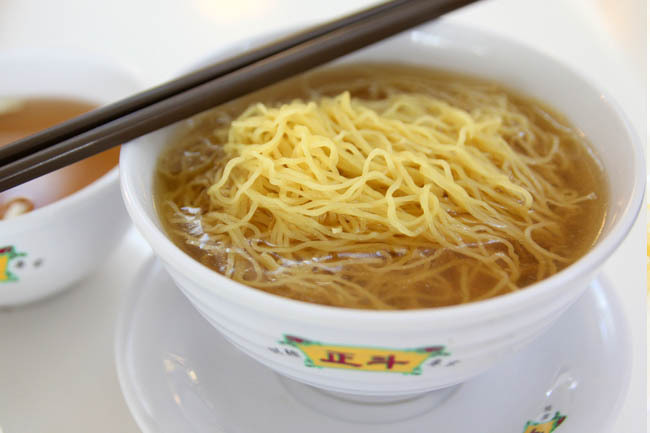 However, Tasty’s wonton noodles have been awarded the Best of the Best Culinary Award – Gold with Distinction Award by Hong Kong Tourism Board, and the “Bib Gourmand” distinction in Michelin Guide Hong Kong Macau Edition in 2009 and 2010. I do need to mention about its background history. 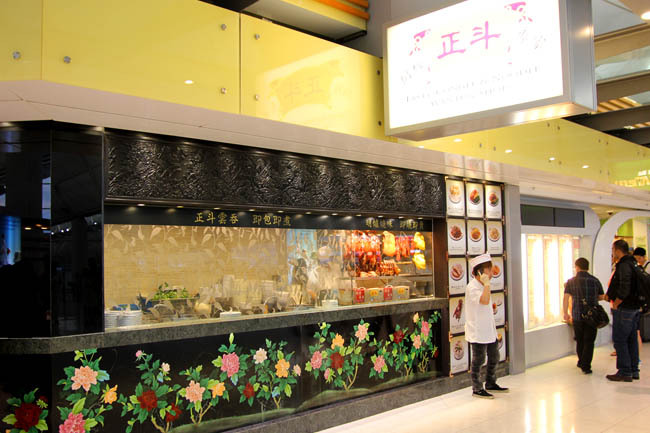 Tasty Congee & Noodle is established by Ho Kun-ming, the son of Ho Chiu-hung who founded the One-star Michelin Ho Hung Kee. And Ho Chiu-hung is the protégé of Mak Woon-chi, the ‘noodle king’ who changed the landscape of Hong Kong’s wanton noodle. Yes, the very same master who led to all the Mak shops. 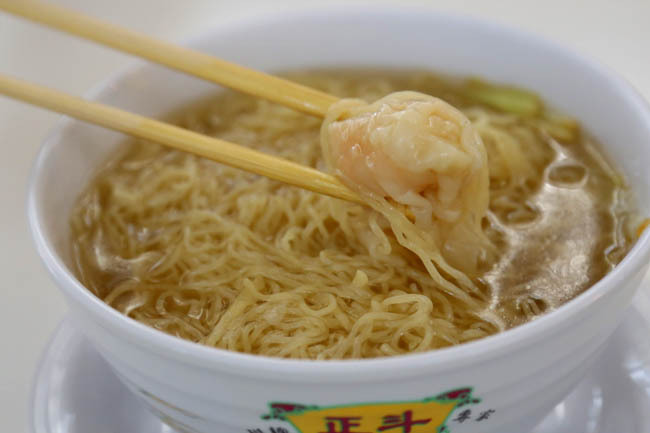 As for the wanton, it is supposed to weigh one ‘qian’ and three ‘fen’ which is 6.5 grams, in which each piece of wanton is filled with fresh water shrimp and semi-fat pork in the proportion of 7:3 ratio. Though there could be some inconsistency between branches, and you may wish for more generous fatter portions of dumplings. 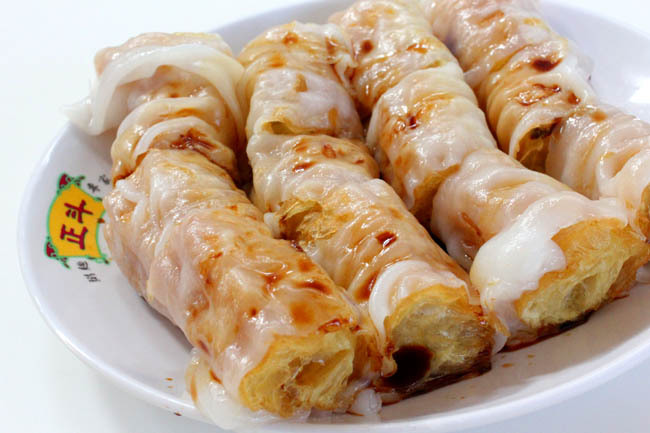 The restaurant also provides other Hong Kong cuisines such as barbecued meats, congee and dim sum, such as Zha Leong – crispy doughsticks wrapped with thin silky rice rolls. 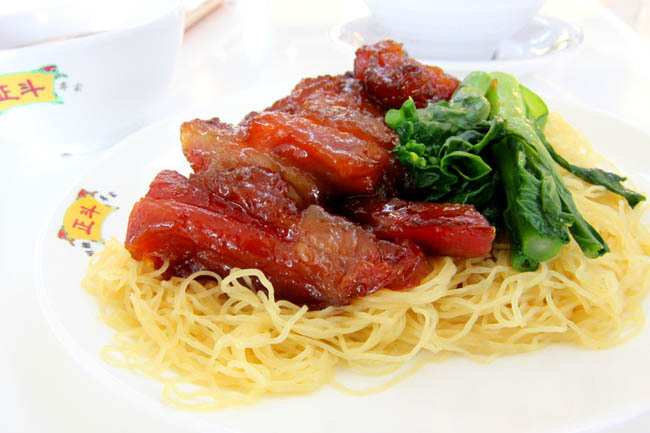 The dry BBQ roast pork noodles is surprisingly tasty with thick cuts of meat. If you need you wanton noodles fix, don’t mind paying a higher premium for a more comfortable restaurant environment, let Tasty’s noodles get into your belly too.